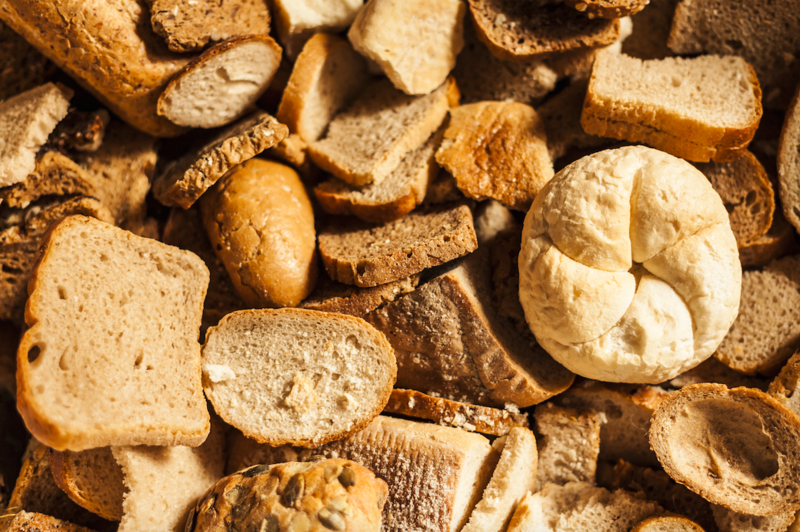 Email programs can be like stale bread. A new year means it’s a great opportunity to re-think, re-structure and re-write your email programs. If you didn’t have time to do this planning prior to Q1, it’s never too late to do an audit. Perhaps you don’t have to necessarily throw it all out like stale bread. Sure re-thinking and re-structuring your programs are inevitable, but you may be able to minimize the re-writing. The first step to bringing your nurture program current is to analyze your data and identify your top performing emails. Hopefully you have access to a suite of comprehensive analytics so you can see if people took action – opened, read, clicked, downloaded. Any low performing emails should be removed from your program. A good metric to use is having a ‘click to delivered’ rate above three percent (industry average is 3-5%). If you’re using SparkPost’s real-time analytics, you should have already disposed of low-performing emails. Next step, take a deeper look at your high-performing emails and determine if they can be repurposed. Do a quick check – is the offer relevant? Does it tell our story? I usually find, with some minor tweaks to either the email copy or the content offer, an email can become fresh again and applicable. By tweaking your high performing emails, you will continue to reap the benefits from past efforts. Lastly, by starting with the old, you can then assess the holes in your program and focus your efforts on filling the gaps – saving you energy from recreating everything from scratch. Although, if you need to create a nurture program from scratch you can check out my previous post on creating one, here. And for best practices on real-world onboarding email series, see this post by my colleague Brent Sleeper. By the way, as it turns out stale bread isn’t a bad thing – just look at this mouth-watering 14 Smart Ways to Use Stale Bread slide show from Bon Appetit. So don’t think of last years email campaign as stale – just think how you can turn it back into something juicy!